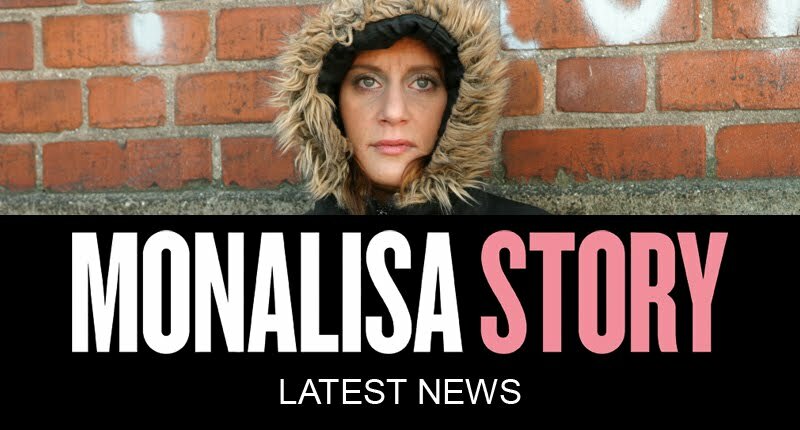 We are very proud to announce that Danish street paper Hus Forbi has made it´s article about MonaLisa Story accessible to Street Papers worldwide. Read more here. The MONALISA film poster has arrived!